We tracked Nairaland since January 29, 2018. 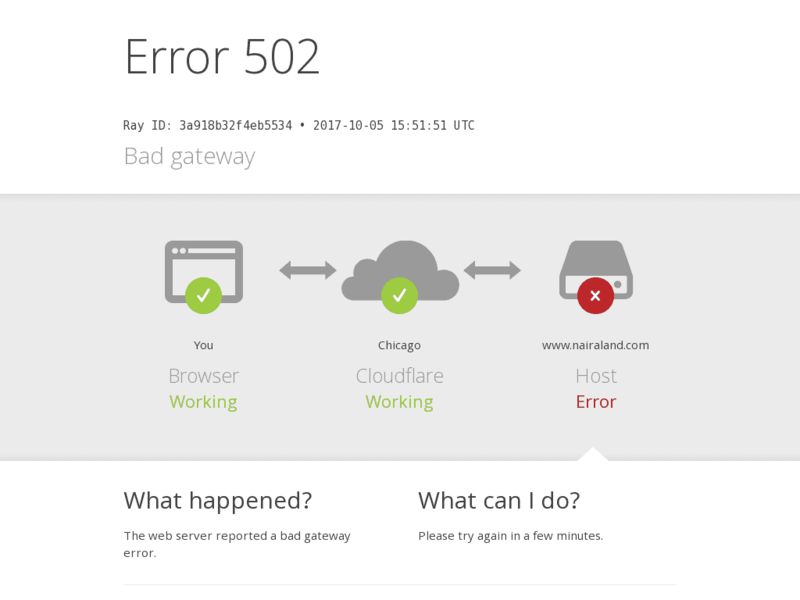 During last 30 days, it has not been down. The average response time is 0.152 sec which is very good. 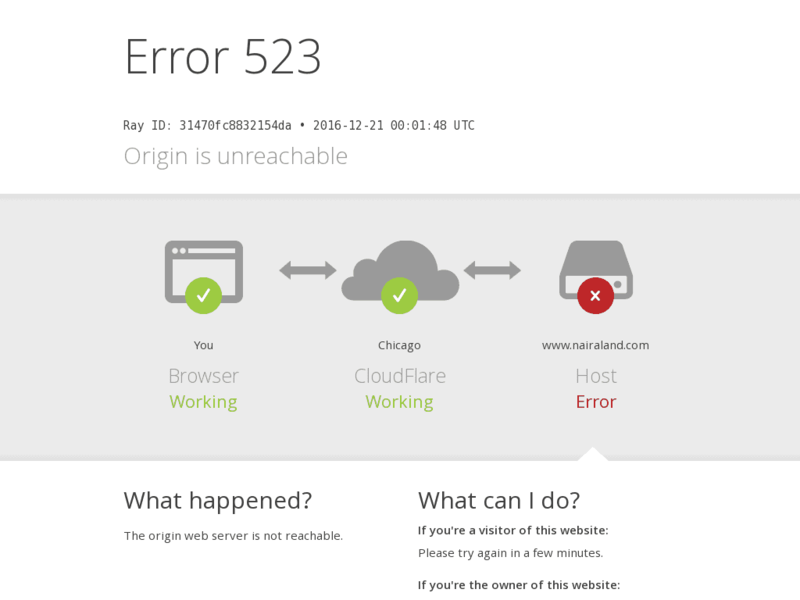 Note that response time may vary depending on how far you are from the Nairaland.com server located in San Francisco, United States.